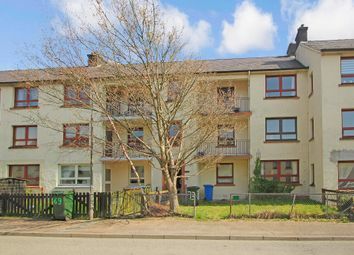 An attractive 2 Bedroom top floor flat in the popular village of Claggan. 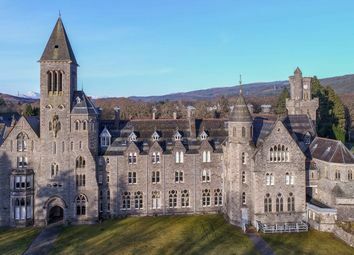 9 Armadale Buildings offers an opportunity to purchase a desirable first floor apartment enjoying a superb location, centrally situated in the town of Fort William, with views directly over the local train station. 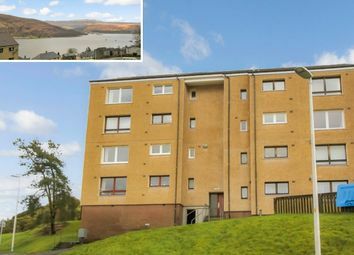 A very desirable 2 Bedroom second floor Flat with elevated views towards Loch Linnhe and the Ardgour hills. With modern features throughout, and a communal garden with designated drying green. 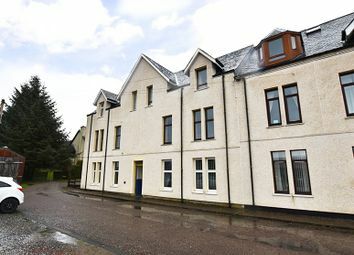 A spacious upper floor flat with 3 Bedrooms in the popular Glencruitten area of Oban. 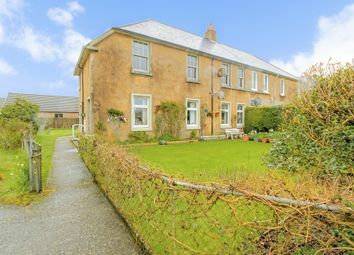 In need of upgrading throughout, it would make an ideal family home or investment property. A delightful 2 Bedroom flat situated on the ground floor of a traditional Victorian terrace. 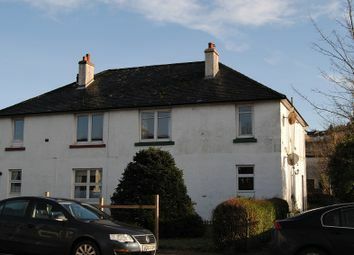 Close to Oban town centre, it would make an ideal purchase for first time buyers or buy-to-let investors. 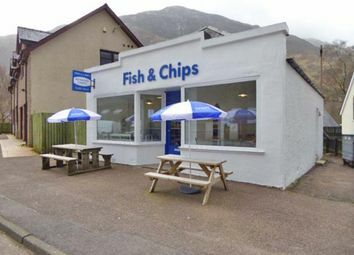 An opportunity has arisen for the purchase of this prominently situated, thriving Fish and Chip Shop in the busy village of Kinlochleven on the West Coast of Scotland. 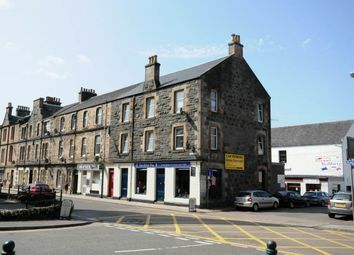 Excellent opportunity to purchase a well presented top floor flat in a central location only 2 minutes walk from Oban town centre. This lovely flat is a perfect opportunity to get on the property ladder and would be an ideal investment. 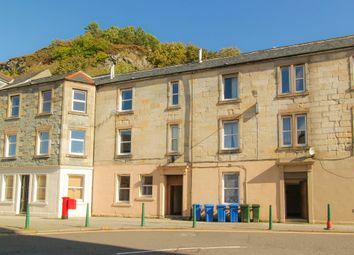 An attractive 2 Bedroom first floor flat within walking distance of Oban town centre. With modern features and free parking nearby, it would make an ideal first home or buy-to-let investment. 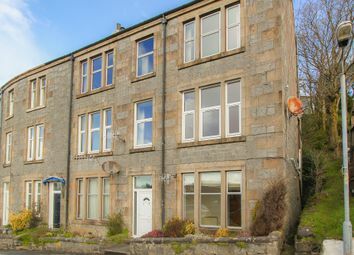 A very appealing 2 Bedroom ground floor flat within walking distance of Oban town centre. 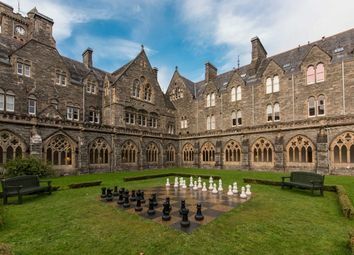 With its own front garden and free parking nearby, it would make an ideal first home or buy-to-let investment. 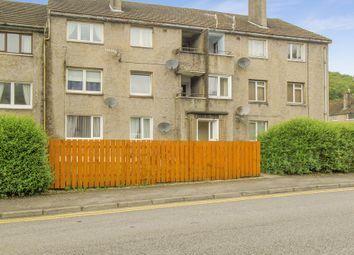 This easily managed, main door, first floor flat which is situated at the rear of the building and enjoys delightful open aspects to both sides, is equally well suited as a most comfortable permanent home or for residential or holiday letting purposes. 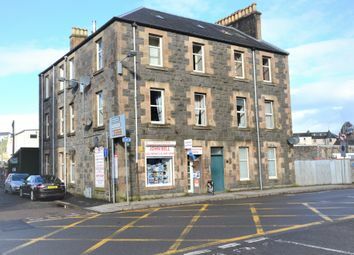 A modern 2 Bedroom first floor flat conveniently situated in Oban town centre. 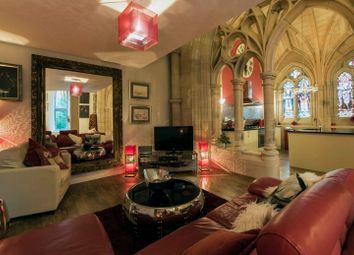 In walk-in condition, it would make an ideal first home or buy-to-let investment. 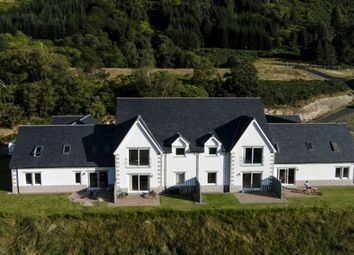 A recently built 3 Bedroom ground floor Apartment in a sought after rural development in North Connel. With private decking to the front, shared garden grounds & private parking, it would make an ideal first-time, holiday or retirement home. 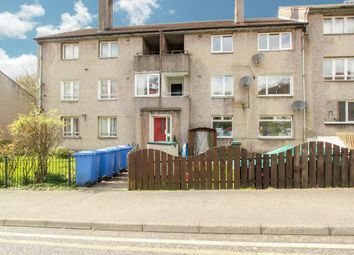 Perfect investment potential 3 bedroom first floor flat with a central location. 2 minutes walk in to the centre of Oban. This lovely flat is a perfect opportunity to get on the property ladder or for a first time buyer. 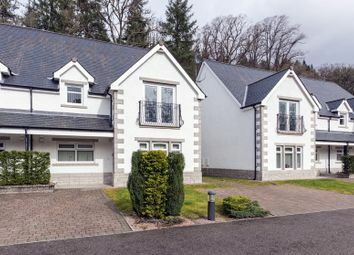 Wonderful opportunity to purchase a luxurious holiday home overlooking iconic Loch Ness. 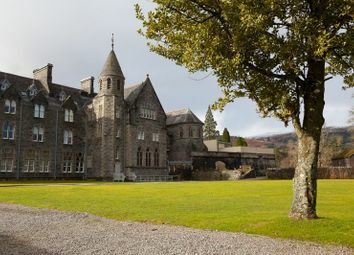 Within easy commuting distance of Fort William and Inverness. 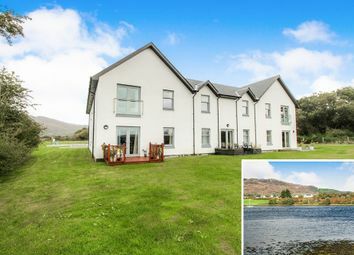 Ideal for first-time buyers/ professionals/downsizing/investment for second home or holiday rental. 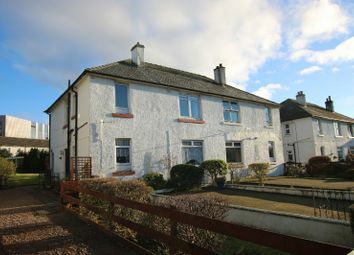 **Ideal holiday home or investment** Potential earnings of £13000 per annum with room for growth. 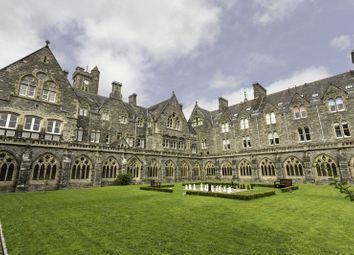 Luxurious one bedroom apartment located within the deluxe Highland Club offering a wealth of amenities. 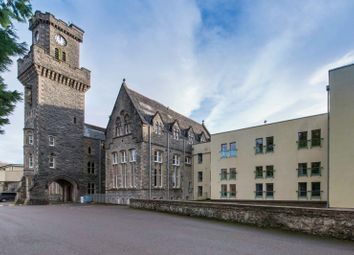 Modern two bedroom apartment, with ideal location equidistant between Fort Willam and Inverness. 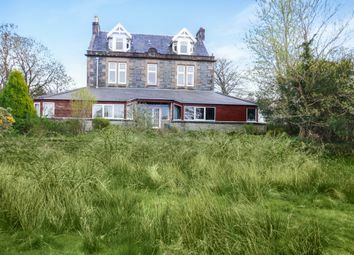 Walk in condition, perfect as holiday or retirement home. 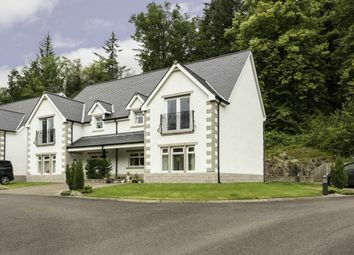 Spectacular modern living on the shores of Loch Lochy in the heart of the Scottish Highlands. 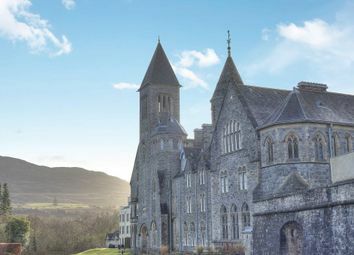 The last word in versatile, luxury Highland living. * Sizes listed are approximations. Please contact the agent to verify actual sizes.